We were more than a little excited when SunChips announced a plan earlier this year to roll out the world’s first 100% compostable chip bag. A bag that breaks down entirely after 14 weeks in a compost bin? It has to be the beginning of some sort of packaging revolution, we thought. But maybe not. 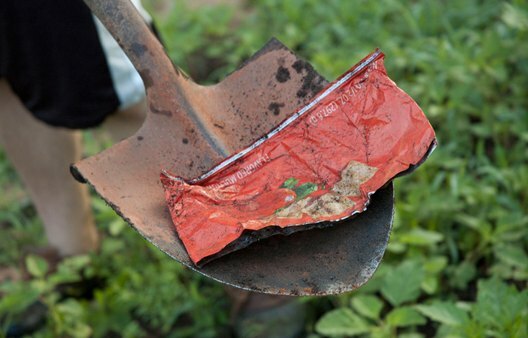 Over at the anotherkindofdrew blog, Drew Odom has been documenting the SunChips bag compost process. So far, the experiment isn’t going as smoothly as Frito-Lay might like. After three weeks, the bag looks pretty much the same as it looked at the beginning of Drew’s experiment. And it hardly matches up to what SunChips predicts for the three week mark (see video below). This doesn’t necessarily mean that Frito-Lay is lying–after all, that would be an incredibly poor marketing choice. But the 14-week claim might be a bit too ambitious. Stay tuned–we’ll keep tracking Drew’s experiment until the 14-week day of reckoning.